People who are born with long bones in their toes are more likely to develop hammer toe. Children who wear shoes they have outgrown may develop Hammer toes this condition. People who wear very narrow shoes or high-heeled shoes are also more likely to develop a hammer toe. Sometimes, pressure from a bunion can cause hammer toe. Rheumatoid arthritis is another a risk factor. A hallux abducto valgus deformity, commonly called a bunion, is a deformity characterized by medial deviation of the great toe, often erroneously described as an enlargement of bone or tissue around the joint at the head of the big toe. 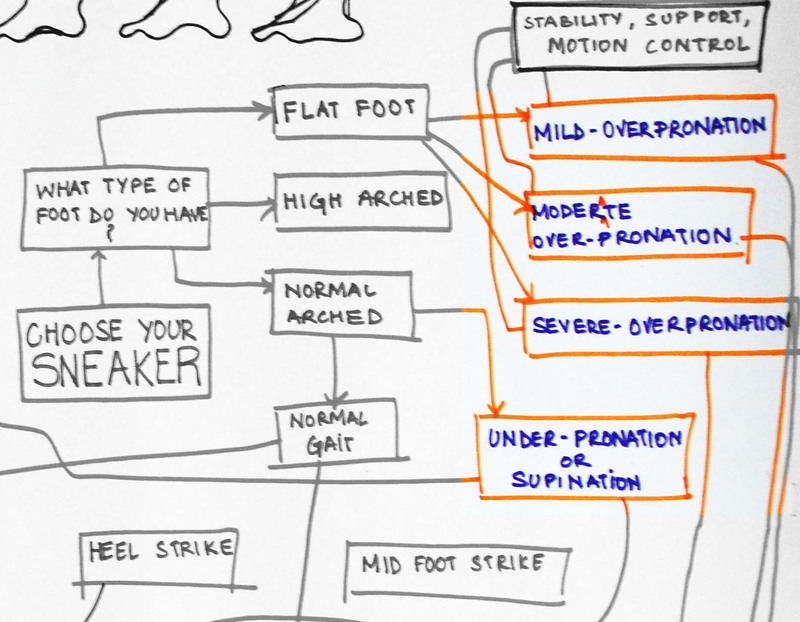 There is disagreement among medical professionals about the cause of bunions; some see them as primarily caused by the long-term use of shoes, particularly tight-fitting shoes with pointed toes, while others believe that the problem stems from genetic factors that are exacerbated by shoe use. 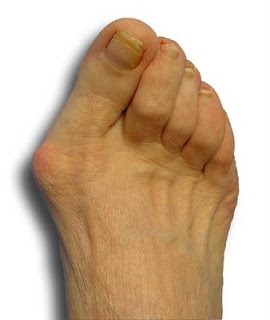 Bunions occur when pressure is applied to the side of the big toe (hallux) forcing it inwards towards, and sometimes under or over, the other toes (angulation). As pressure is applied, the tissues surrounding the joint may become swollen and tender. In a survey of people from cultures that do not wear shoes, no cases of bunions were found, lending credence to the hypothesis that bunions are caused by ill-fitting shoes. The bump itself is partly due to the swollen bursal sac or an osseous (bony) anomaly on the metatarsophalangeal joint. The larger part of the bump is a normal part of the head of the first metatarsal bone that has tilted sideways to stick out at its top.